Made with OEM quality Super Polyurethane. Hardware is included with all of JP products. For products that required double-sided tape, industrial grade double-sided tape comes pre-installed. 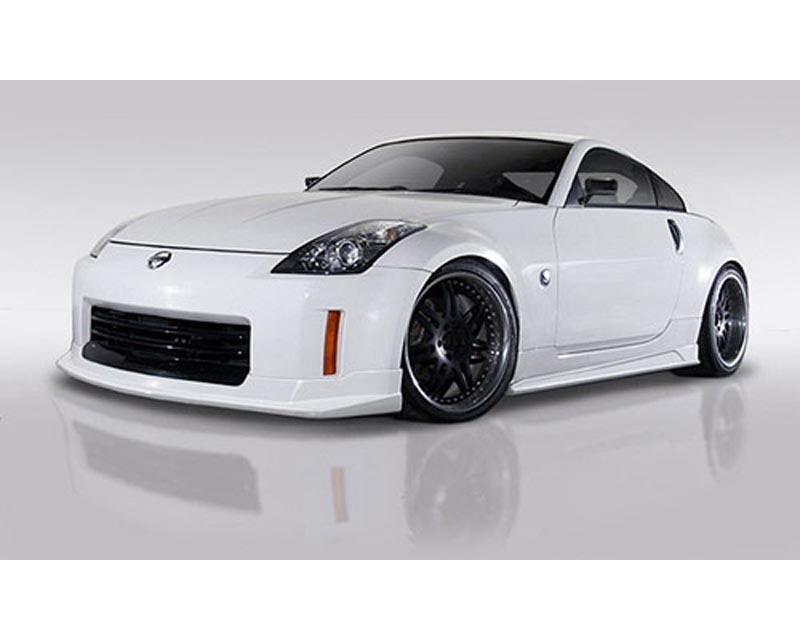 Complete Kit includes: Front Under Spoiler, a Pair of Side Skirts, and Rear Diffuser. 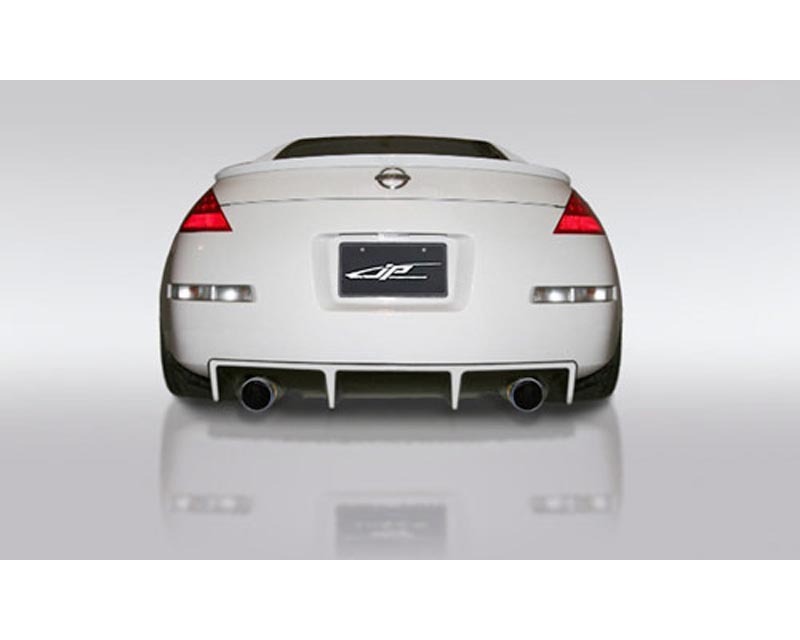 NOTE: Rear diffuser is made of FRP. Picture shown with Type B rear spoiler sold separately.